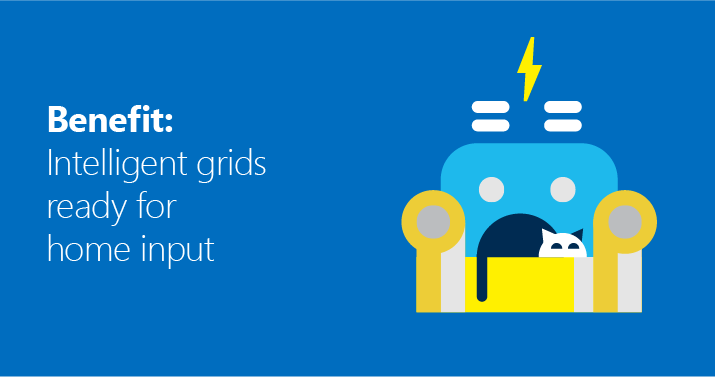 We created content assets to help Microsoft empower the story about its partner's solution. 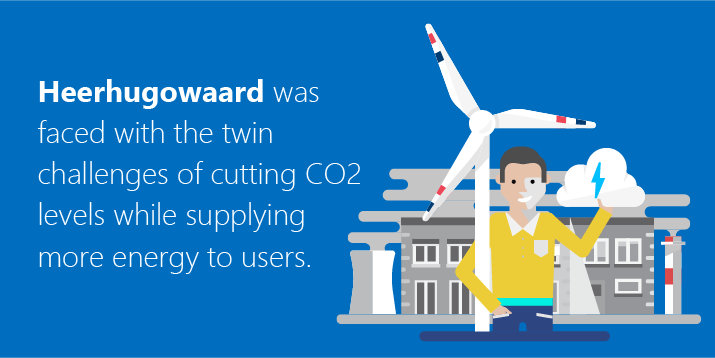 Microsoft wanted to demonstrate the success of its partner's energy management solution implemented in Heerhugowaard, a municipality and city in the Netherlands. The success of the project had to be presented in a visual and engaging way through visual assets such as infographics and animated video. 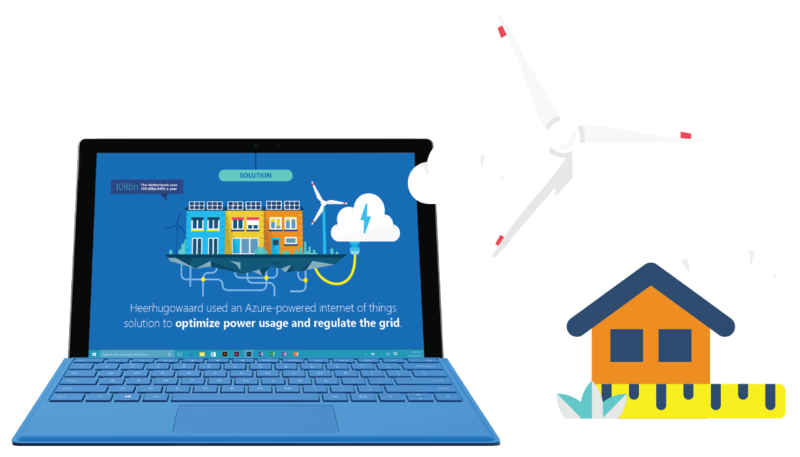 Microsoft needed to demonstrate the success of the partner's energy management solution through various visual content assets that would capture attention. 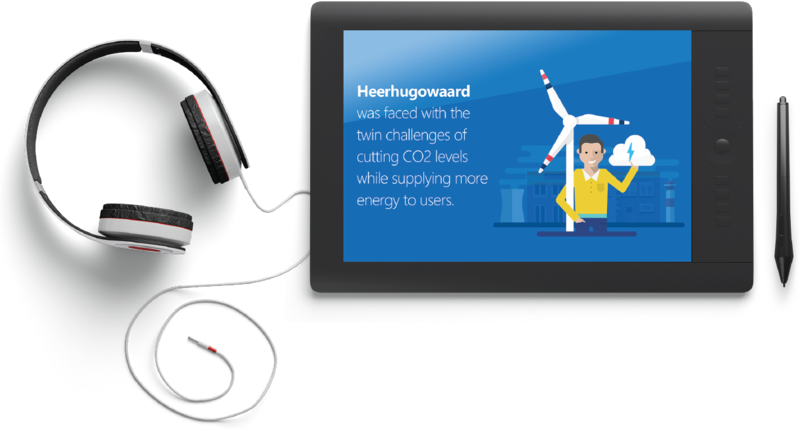 The infographics and animated video had to demonstrate the value of the solution for a similar entity and how it could be implemented in additional environments. The assets also needed to demonstrate the practical value and key features that made success possible in the featured location. Unlike a more standard production, where 30 business days is accepted as the norm, this project had a deadline in under two weeks and minimal time for revisions. The time restriction meant that we had to have an accurate understanding from the start and that a not a single second could be wasted. We received documents directly from the team based in Holland, so we could get a truly accurate feel for the tone and expectations of the audience. This also minimized the risk of technical error - essential when lots of edits and reworks were not an option. Infographics and animated video are great ways to help your audience digest a large amount of information in a highly visual and understandable manner. By creating effective and accurate infographics, companies can not only position themselves as thought leaders in a certain field but can also have high quality content that serves a multitude of benefits across your marketing and sales efforts.